February is National Embroidery Month and I wanted to celebrate in style. 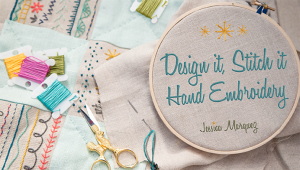 So, I’ve rounded up over 100 free embroidery designs to help keep you inspired! 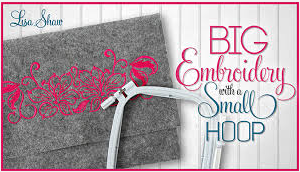 Remember that there are all different types of embroidery designs on the market today. Hand Embroidery, Machine Embroidery and Applique. 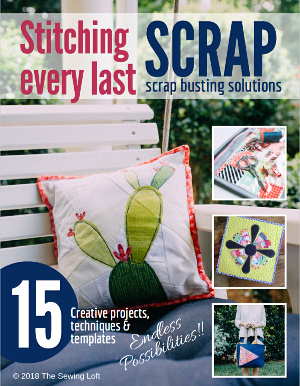 Many of these designs are available in different size hoops and file formats to work with your machine. Be sure to check all information before downloading each design. 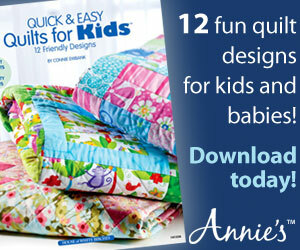 Take your time, enjoy the list and be sure to PIN THIS free embroidery designs round up for easy reference later. Animals are cute and cuddly so it’s no surprise that the fury friends are all the rage in the embroidery world. Customize it in a whole new way with these special fonts. Draw attention to your work with a special frame. 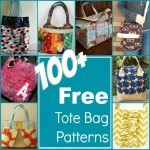 Plus, for all those quilt lovers out there- these are a great way to make a unique label! In the hoop embroidery is growing in popularity. So, if you have never tried one, now is the time! All of the work is completed in the embroidery hoop and little additional sewing is needed. Hit start and put your thoughts in writing! These designs are ready for you to show how much you care in a very special way. 44. Lil Bro/Lil Sis crazy cute! 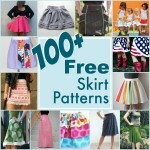 Skip the basic shapes and go for something fun! From acorns to tea cups there are no boring shapes on this list. Just think how cute that store bought item will look with a little embroidery detail. 66. Daisy Flowers I love the way these look! 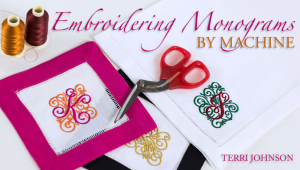 Transform your embroidery into a fashionable cuff . Create subway art with your machine. Learn how to create french knots. Still want more? 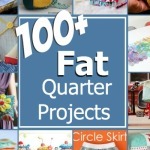 Here are a few classes on Craftsy that I think are pretty cool. Don’t have time to look through the designs now? 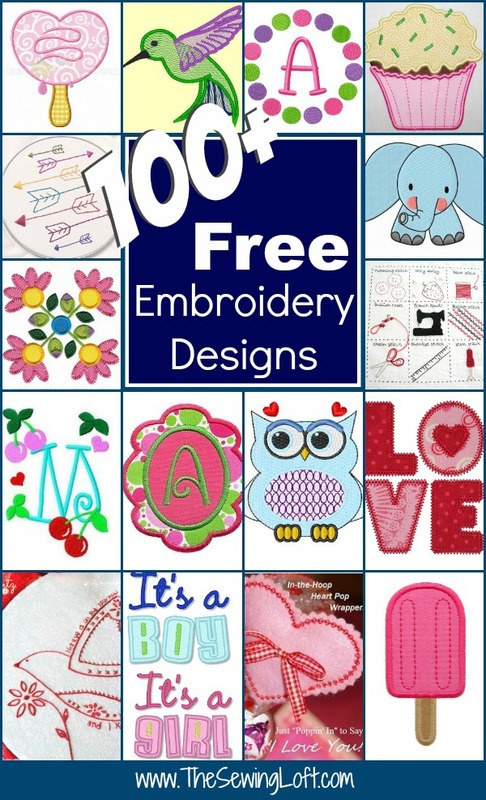 Be sure to PIN this post of free embroidery designs for later. 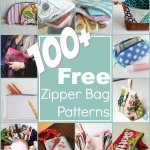 ps- Check out these round ups for more free patterns and projects. Thank you so very much for the embroidery designs and patterns. This will be very helpful. Brand new to embroidery, and these will help me get started! Thank you very much! Excellent. Would love to do some. You will need to go to each site and download from there. I tried 3 times , I filled out all the info that they wanted… and still it kept wiping out all of my info…. all I wanted was the free shamrock to try it on a dress for st patricks day… forget it , no one should have to jump through the hoops over and over…. It could have led to me buying more forget it. I’m so sorry to hear that their site gave you trouble. 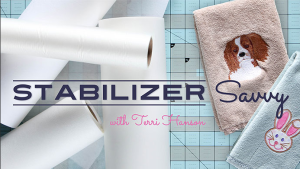 I am not affiliated with them but did enjoy using their product. I’m so sorry to hear that that site was giving your trouble. I am not affiliated with them but have enjoyed using their designs. Downloading is easy. You just click on the link/design that you like and follow the designers instructions.